Thousands of Year Eight students around the country are today in the final throes of their Eighth Year Entrance Examination. Previously, more than 16,000 students sat the exams at more than 700 centers. The examinable subjects taught in Year 8 are; English, Mathematics, Basic Science, Healthy Living, Social Science and Vernacular subjects which include Vosa Vaka-Viti, Hindi, Urdu and Rotuman. 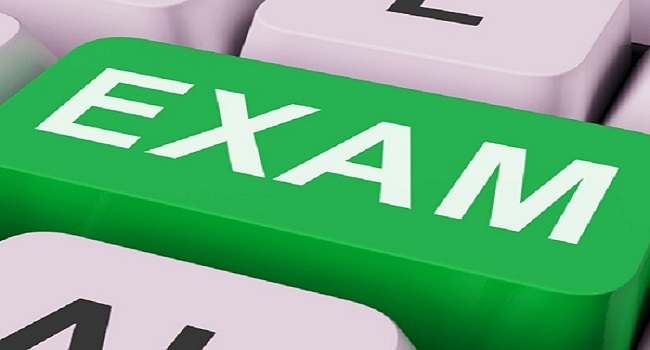 The Education Ministry is expected to release a statement on the external exams later this week.